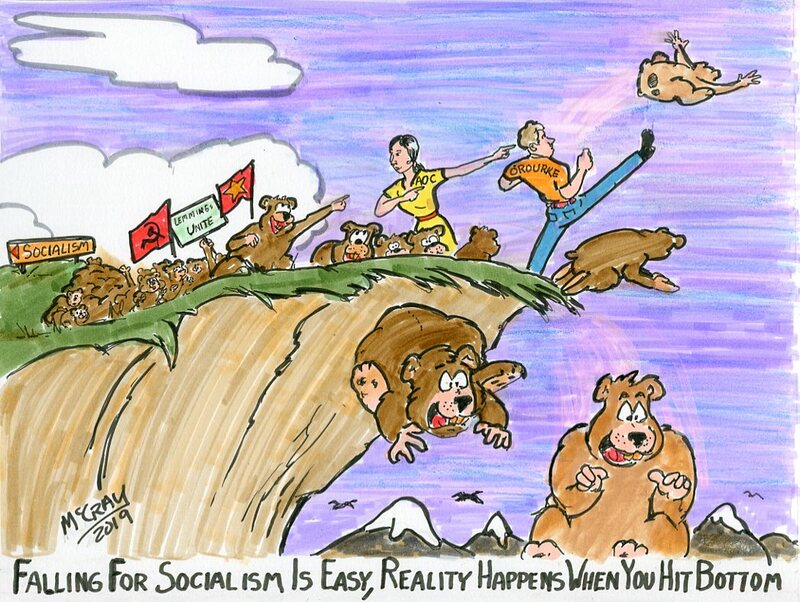 The mindless masses of Lemmings are following their clueless leaders to the edge of the cliff. They are all about following the crowd, forgetting about taking the time to find out about the real issues and make informed decisions. We now have a couple of generations of dumbed down young adults, texting iPhone users who can’t be bothered, entitled geniuses who have no knowledge of U.S. History or World History. The garbage that they have received as an education has preached that the Founding Fathers were all racist slave owners and all of the world’s problems were caused by the United States. They can’t spell or write in cursive script, they can’t add or subtract without a computer application on their phone, their world knowledge is all wrapped up in the Global Warming-Climate Change scam. Our great and fantastic education system is where students are taught how to pass a specific test so that the schools can maintain a grade to guarantee money for their school. Students are nothing more than a tool for the schools to make money and no one is held accountable. It’s a fraud being committed by promising a proper education for students and all that is supplied is the political indoctrination of Socialism and preaching that our capitalist two-party Republic is evil. The students have reached the status of what Russian communist leader Vladimir Lenin called in 1917, his 'useful idiots.' All it takes is a text on their precious iPhone and they rush out in the street to protest and throw rocks, without any knowledge of the reason for the protest. Now the 2020 Presidential Candidates of the so-called Democrat Party are attacking Capitalism while dancing around trying not to use the word socialism as a replacement for capitalism. Additionally, we are getting a steady drip, drip of comments of anti-semitism and anti-religious comments toward other denominations. This is mixed in with accusation of racism this and racism that, all coming from the lame brain media, political special interest groups and Democrats at the national level. This is a tried and true method to split society into separate camps and ramp up hate. All of this effort is designed to make the public weary, indifferent, and cowed into fear of saying anything someone might find objectionable which makes it easier for the left to push their socialism. The brand of socialism being pushed is the single political party government of National Socialism. One of the hallmarks of National Socialism is the demonization of specific religious groups and then targeting these groups for political harassment. Currently, Florida Governor Ron DeSantis is dumping the Common Core school program with Executive Order 19-32 to ensure high-quality academics and raising the bar of civic literacy. The goal is replacing it with a viable working education program and streamlining testing. There will be an emphasis in raising the working knowledge in Math, English, Sciences, History, and Civics to give the student the tools they need to discharge their duties as a citizen in the United States. The Teacher’s Union is going off the rails with the usual threats of dragging Gov. DeSantis into court so that they can continue dumping the dumbed-down, uneducated on society. The last thing the left wing Teacher’s Unions want is an educated young adult that can recognize Socialism for what it is, and want to preserve our Republic. Hopefully, other states will follow Florida’s example for improving the educations system and end the indoctrination. With a goal of an educated and fully informed student who will, in turn, be able to fulfill their civic responsibilities as an adult citizen of the United States and not be lead off the cliff.